Massive stars are crucial building blocks in the study of star-forming galaxies, stellar evolution, and transient events, and their applications as astrophysical tools span a broad range of subfields. The radiative signatures of young star-forming galaxies are powered by their massive stellar populations. 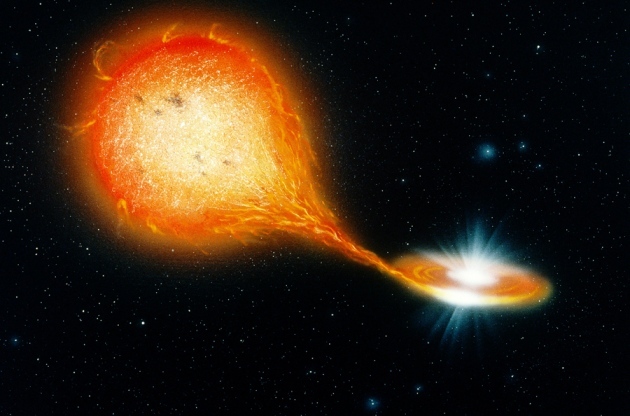 Transient phenomena act as observational beacons, ranging from local non-terminal events signaling the death throes of extreme massive stars to long-duration gamma-ray bursts that can serve as powerful probes of the high-redshift universe. Finally, resolved massive star populations offer a treasure trove of nearby targets, allowing us to closely examine their physical parameters, evolution, and contribution to chemical enrichment. I will present my current research programs focused on developing a comprehensive picture of massive stars across the cosmos: observational surveys and models of star-forming galaxies, progenitor and host environment studies of transient phenomena, and extragalactic stellar observations, including the recent discovery of the first Thorne-Zytkow object candidate. Combined, this work will make substantial progress in our understanding of massive stars over the coming decade. This in turn will equip us with the tools we need to take full advantage of the frontiers opened up by new observational facilities such as the GMT, LSST, and JWST, allowing us to immediately begin probing the new corners of the universe that they reveal. The epoch of reionization was a period of intense interaction between luminous objects and their surroundings. 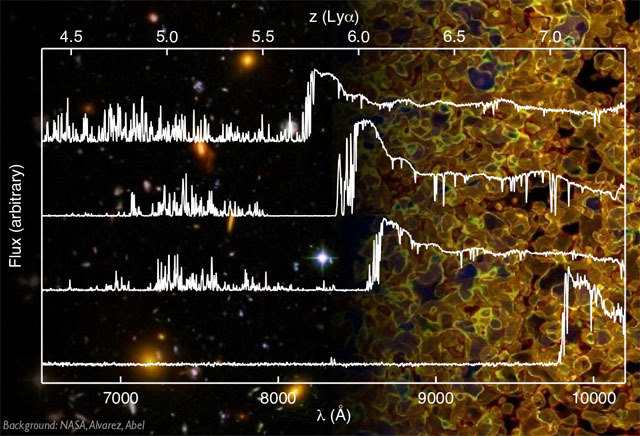 Consequently, along with tracking the cosmic history of baryons, determining when and how the intergalactic medium (IGM) was reionized provides fundamental insights into the first stars and galaxies. I will describe a set of recent projects that examine reionization by using quasar absorption lines to probe the IGM at the highest observable redshifts. The results help to clarify when reionization ended and the role played by galaxies, but also pose significant challenges to current reionization models. I will describe the next steps forward, and some of the potential avenues for IGM science with next-generation observing facilities. We are currently in a golden age of transient astronomy. Repeated imaging of large areas of the sky have revealed celestial objects that change on a human timescale. LSST and WFIRST, the top ground-based and space-based priorities for the entire astronomical community, are inherently transient surveys. Because of these upcoming facilities combined with follow-up capabilities from upcoming facilities such as GMT, this field will continue to grow for the foreseeable future. Scientifically, transient astronomy holds significant potential for major discoveries. Supernovae are connected to almost every aspect of astrophysics from star formation to cosmic ray acceleration to dust formation to chemical enrichment and feedback. 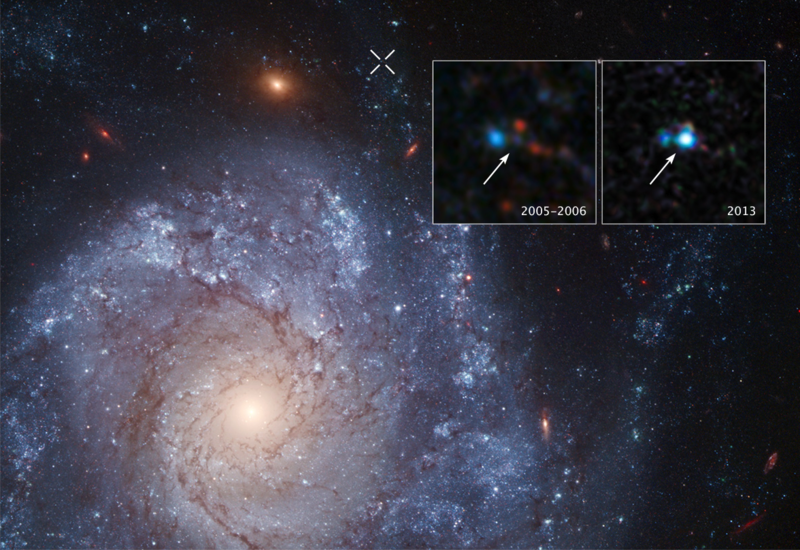 Type Ia supernovae remain one of our primary dark energy probes. New classes of exotic transients are revealing rare and extreme endpoints to stellar evolution. I will discuss recent successes and potential future opportunities in transient astrophysics. These include a factor of 2 improvement in Type Ia supernova distances, a new survey to make the most headway in measuring dark energy, a large on-going Hubble program and the innovative use of light echoes from historical Galactic supernovae to measure the explosion properties of Type Ia supernovae, and a Magellan program to probe Type Ia supernova progenitor environments. I will also briefly discuss the recently identified Type Iax class of supernovae, which are the most common "peculiar" supernovae. I will present observations of the progenitor system of one Type Iax supernova, the first detection of a progenitor system for any thermonuclear supernova. 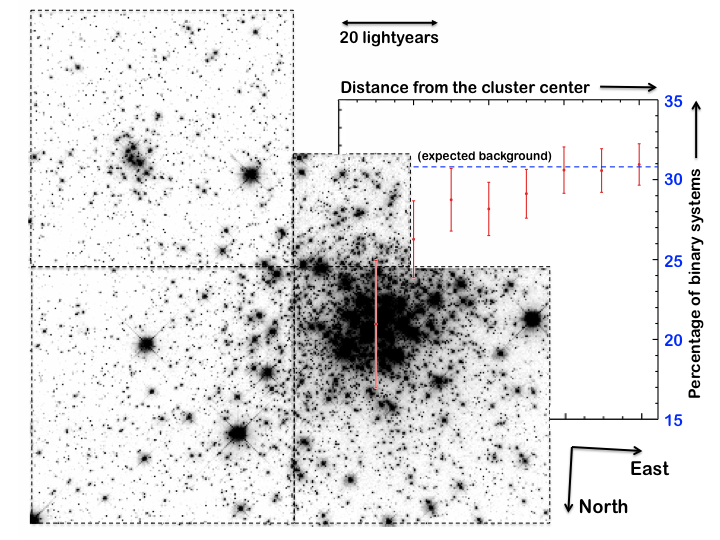 Until about a decade ago, star clusters were considered "simple" stellar populations: all stars in a cluster were thought to have similar ages and the same metallicity. Only the individual stellar masses were thought to vary, in essence conforming to a "universal" initial mass function. Over the past decade, this situation has changed dramatically. Yet, at the same time, star clusters are among the brightest stellar population components and, as such, they are visible out to much greater distances than individual stars, even the brightest, so that understanding the intricacies of star cluster composition and their evolution is imperative for understanding stellar populations and the evolution of galaxies as a whole. I will discuss my group's recent progress in this context, with particular emphasis on the properties and importance of binary systems, the effects of rapid stellar rotation, and the presence of multiple populations in Local Group star clusters across the full age range. Our most recent results imply a reverse paradigm shift, back to the old simple stellar population picture for at least some intermediate-age (~2 Gyr-old) star clusters, which opens up exciting avenues for future research. 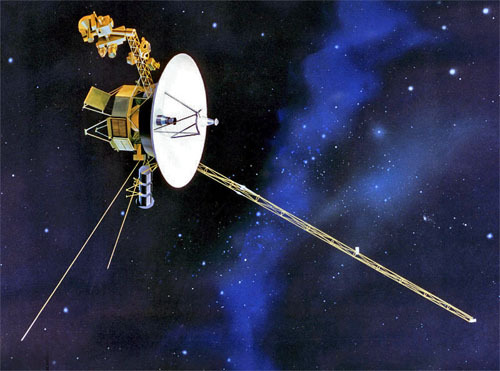 Launched in 1977 to explore Jupiter, Saturn, Uranus, and Neptune, the two Voyager spacecraft continued their journeys beyond the planets as they searched for the edge of heliosphere, the boundary between the solar wind the local interstellar medium. After a thirty-five year journey taking it eighteen billion kilometers from the sun, Voyager 1 became the first human-made object to enter interstellar space. In the next several years Voyager 2 will likely join Voyager 1 in exploring the local interstellar medium and its interaction with the heliosphere.